One of the most frequently asked questions I get from women is “how to I get rid of my under eye bags, darkness, puffiness and dryness?” I have been on a quest to get rid of these myself as I suffer from the dryness and the darkness from time to time. If puffiness is your issue I highly recommend Bliss Triple Oxygen Instant Energizing Eye Mask. These individual packets of liquid and pads are perfect for brightening, de-puffing and hydrating the delicate skin under the eyes. I like to stick them in the refrigerator first before applying — the cold factor speeds up the de-puffing process. If darkness is an issue try a cream that contains vitamin K, which helps diminish the darkness. I like Peter Thomas Roth Power K Eye Rescue. For fine lines try Remde Wrinkle Therapy Eye Baume. It firms, illuminates and nourishes the delicate eye area all at the same time. 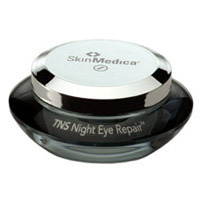 My personal favorite eye cream is SkinMedica TNS Night Eye Repair. My skin gets really dry, especially under my eyes, and this helps bring back the moisture and rejuvenate the skin. If you want to conceal the area with makeup, try my Sally Hansen Natural Beauty Inspired By Carmindy All Over Brightener. 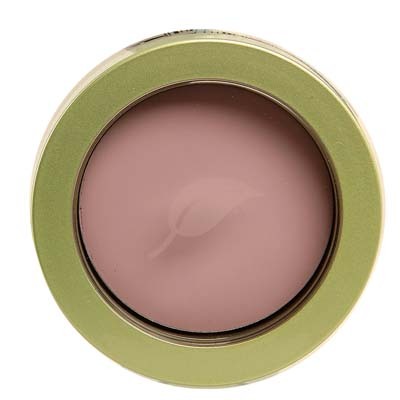 This light pink concealer bounces light off the skin, creating a fresh, light, well-rested look that doesn’t settle into fine lines. It is the ultimate concealer for fair to medium skin tones. If you’re a bit darker try my Fast Fix Concealer in Medium or Medium/Deep shades. If you have a really dark skin tone, use the Dark shade. Just lightly tap the product under the eyes and you will never look caked up — just smooth, bright and refreshed. Kiss your eye issues good bye!